It’s the American dream, to be self-sufficient by starting and running your own business. Many small business owners work extremely hard to start, maintain and run the business of their dreams. Unfortunately, that dream does not always go according to plan. The stark reality is that 50% of startups will fail within the first 4 years according to Statistic Brain. Some sources will put that number even higher. Failure is rarely due to a lack of effort or enthusiasm as many factors can contribute to the difficult decision to close the doors on a business. After all, rarely do business owners start a venture with a plan to close the doors within 4 years. So where do you turn if you find yourself in this difficult situation? Closing a business is a delicate multi-step process. It is highly recommended that you enlist professional help. Expert advice may come from lawyers, accountants, business brokers, auctioneers, tax experts, bankers, and the IRS. Keep emotion out of it. - This can be an emotional time. Blood, sweat and tears have gone into this business and seeing those assets go down the road can be difficult. It is important to detach yourself from the process and the retail prices that you may have paid for some assets. We believe that assets are only worth what the highest bidder is willing to pay for it. However, making sure that the right bidders are aware of the auction can drastically increase this price. Pay your creditors. - Experienced auctioneers will run the appropriate checks to discover any liens against your business assets. Consult the lender to seek payoff amounts and make sure to disclose this information to the auction company you are working with. Reducing or eliminating business debt should be your end goal and working with creditors and an auctioneer can be a way to accomplish this. Seek experience. - Attend an auction inspection or removal to get an idea of how the auctioneer operates. Seek testimonials and find previous auctions that they have managed. If they are an online auction company, ask for links of previous auction results. Find the right audience.- Not all auctioneers and auction venues are created equal. Make sure that the auctioneer of your choice has the resources, knowledge and ability to target the correct audience for your assets. Independent Affiliates of K-BID.com have access to thousands of previous buyers and the cutting-edge marketing techniques to ensure that the correct audience is aware of your auction. Watch for low-ball offers. - Some individuals seek out closing businesses to purchase assets for pennies on the dollar. Time constraints can make this necessary, but be aware that these companies need to make a healthy margin on selling these assets and quite often that means a lower return for you. The first offer you receive may be worth another look or opinion from an expert. Contact Competitors. - If you have decided to sell your assets via auction, it may be worthwhile to reach out to previous competitors and other contacts in the industry to make sure they are aware of the auction. After all, it is likely that they would have a need for the assets you are selling. 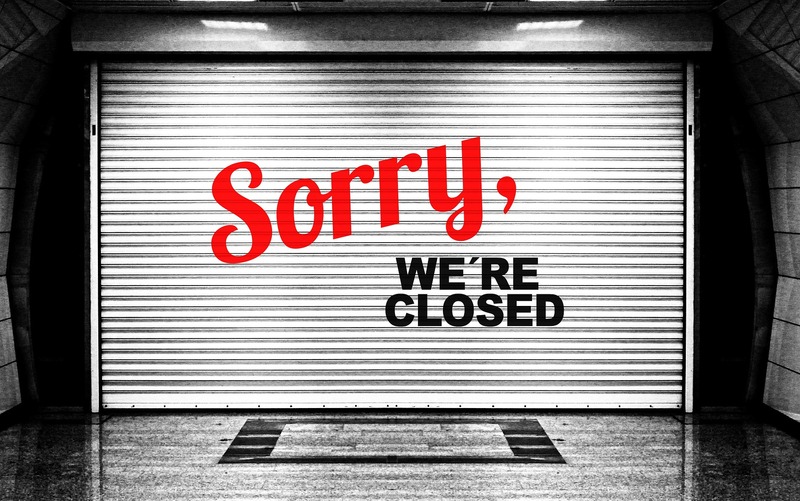 It is our hope that you never find yourselves in the difficult position of closing the doors on your business. However, if you do find yourself in this situation you will be prepared to recoup as much as possible when it comes to selling business assets. After all, one of the greatest things about the American dream is that you can dust yourself off and try again. Click below to learn more about the selling process on K-BID.com.